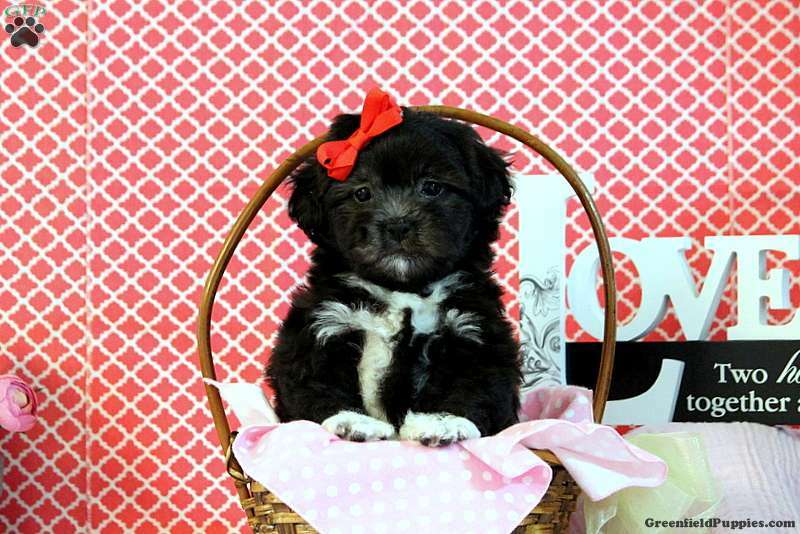 Brooklyn is an adorable Bichon Mix puppy who loves to bounce around and go on new adventures. This delightful little lady appreciates a playful challenge and is looking forward to sharing a lot of love with her forever family. Her soft coat welcomes hours of cuddles and hugs and having a health guarantee makes her available for all that affection. She is vet checked and up to date on shots and wormer. 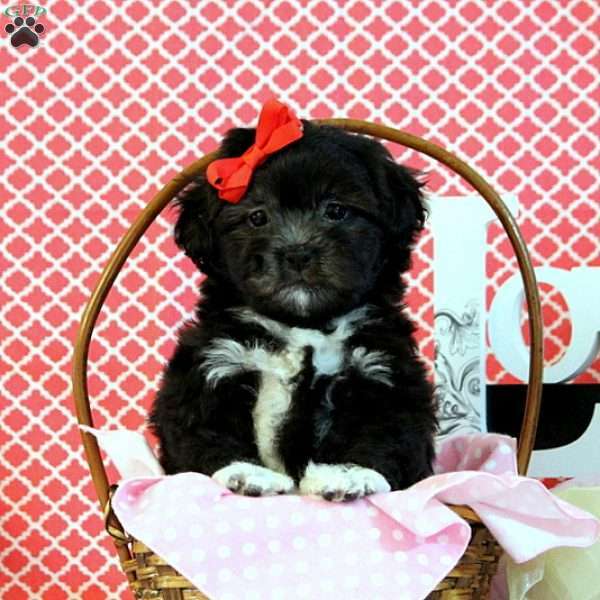 To start experiencing the fun Brooklyn has to dole out please contact the breeder today! 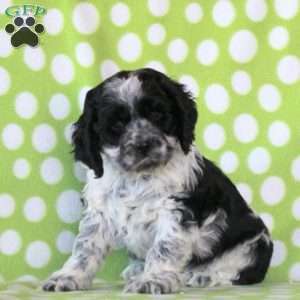 Christine Sauder is a breeder from Denver, PA. She currently has a cute litter of Shih Tzu Mix puppies. 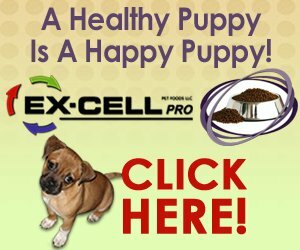 They are very playful pups and will make a great addition to your family! Please contact the breeder for more information.